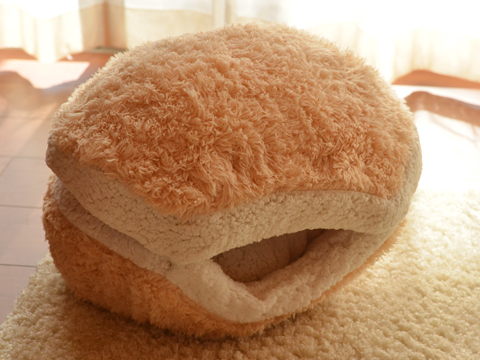 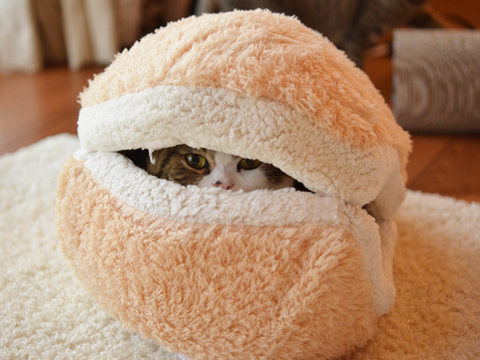 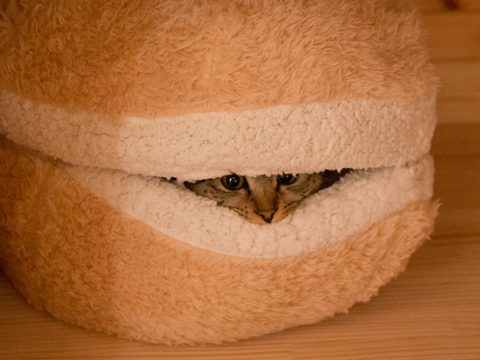 I bought this cat bed for Hana, because she is sensitive to cold. 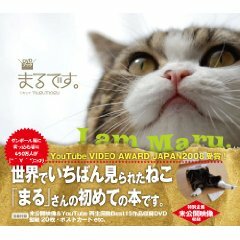 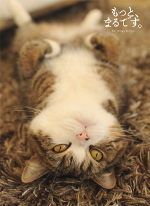 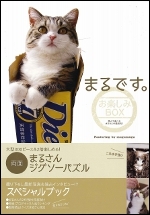 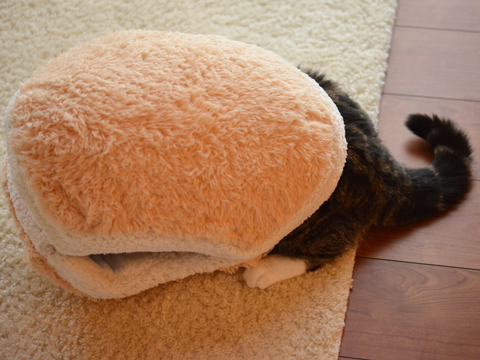 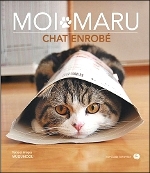 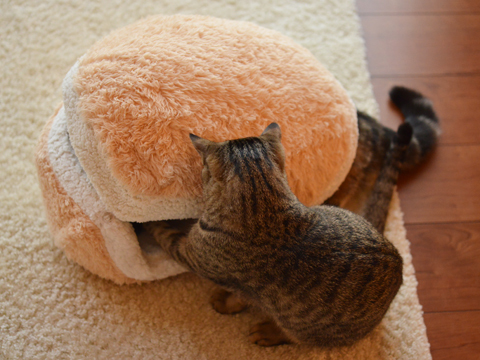 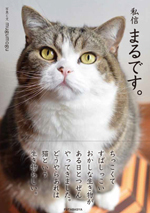 I forecast that Maru did not like this. 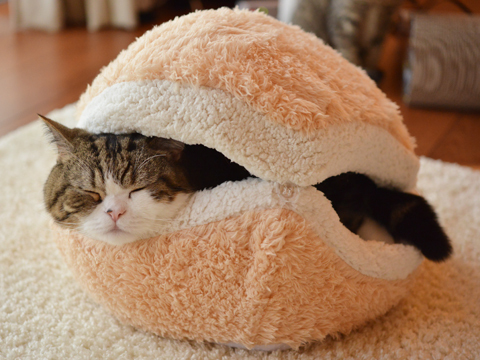 Because he does not like warm beds. 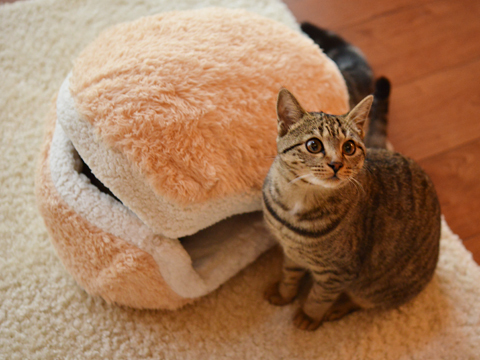 After this, Hana was able to use the bed.